Comment: Porch under the deck requires renovation. Comment: stamped patio and walkway, total about 400sq ft.
Bethel Concrete Contractors are rated 4.80 out of 5 based on 828 reviews of 51 pros. 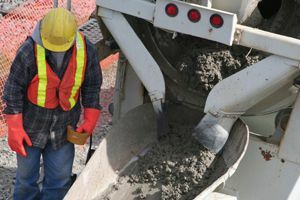 Not Looking for Concrete Contractors in Bethel, CT?